While we all love a beauty buy that does that job without breaking the bank; sometimes you really do pay for results. When it comes to the delicate skin around your eyes, there is no better product to be investing in than an eye cream packed with active ingredients, to plump fine lines, brighten dark circles and protect against future damage and signs of ageing. Here is bh’s round up of the best eye creams to invest in when you’re able and willing to splurge. Packaged in individual capsules, this formula is ceramide and retinol focused to improve the moisture barrier of the delicate eye area and promote the skin’s natural repair process. 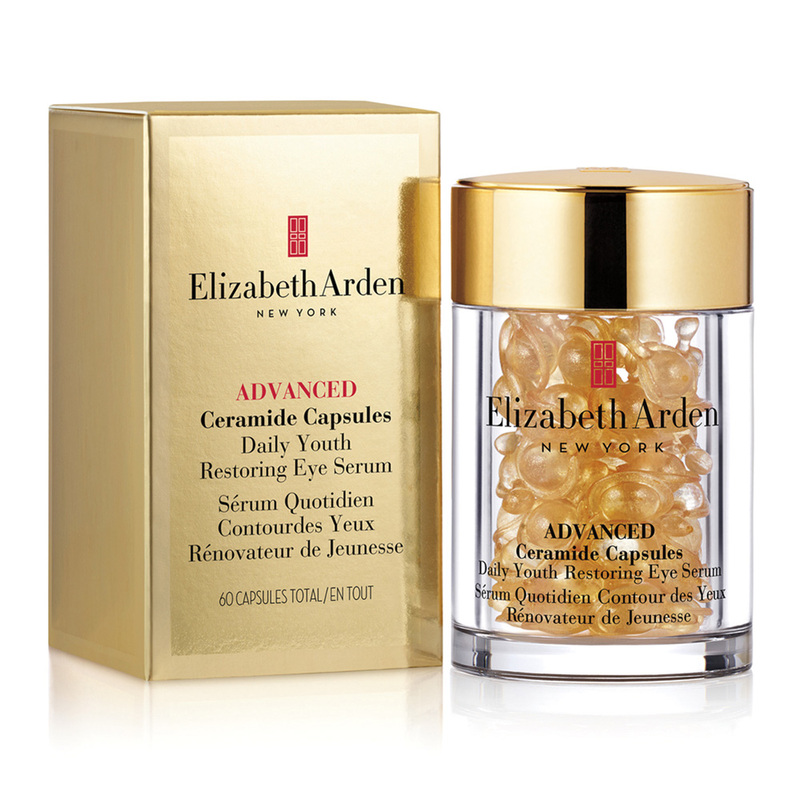 Read more reviews for the Elizabeth Arden Advanced Ceramide Capsules Daily Youth Restoring Eye Serum here. Uber hydrating without being heavy, this fast-absorbing eye cream is formulated with powerful natural ingredients; aloe vera, witch hazel, jojoba seed and avocado oil. 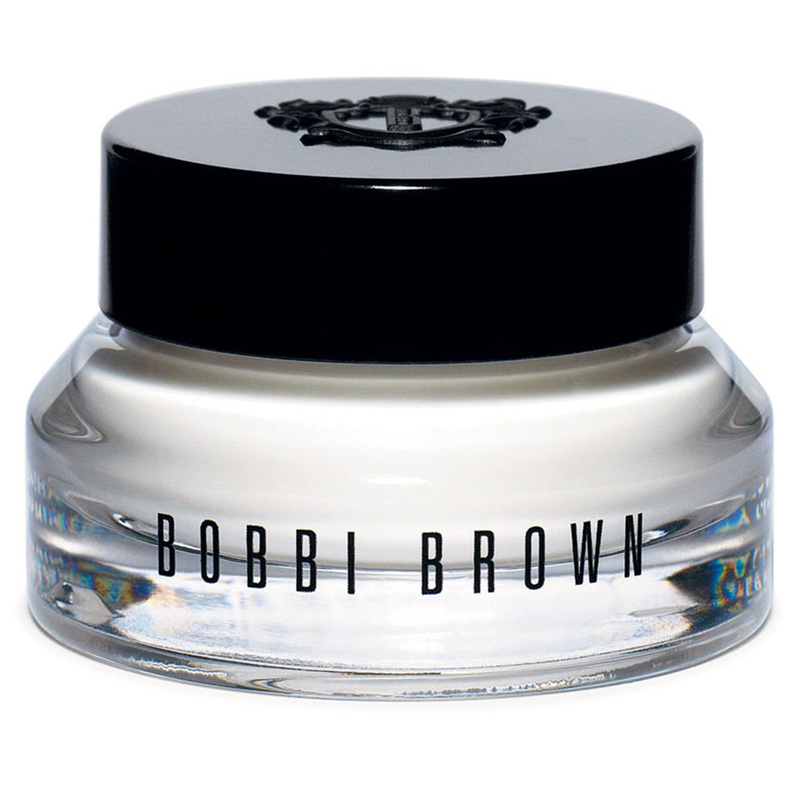 Read more reviews for the Bobbi Brown Hydrating Eye Cream here. With advanced retinol delivery technology, this eye cream works to seriously reduce the appearance of fine lines and wrinkles, as well as refine the skin texture around the eyes. 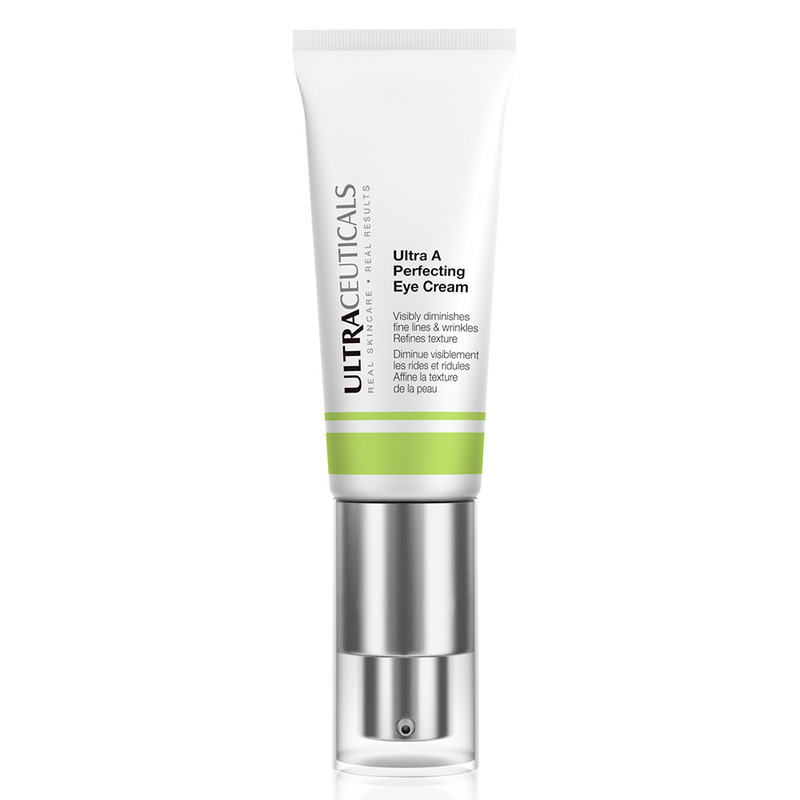 Read more reviews for Ultraceuticals Ultra A Perfecting Eye Cream here. Utilising a combination of unique natural ingredients such a viola tricolor extract, yarrow extract and persian silk tree extract, this formula is clinically proven to improve hydration, skin firmness and the appearance of fine lines and wrinkles. Plus, our trial team can’t enough of the range. Read more reviews for Jurlique Herbal Recovery Signature Eye Cream here. Working in the same capacity as a mask; providing and locking in all day hydration, this formula works to counteract puffiness and dark circles, as well as signs of ageing. 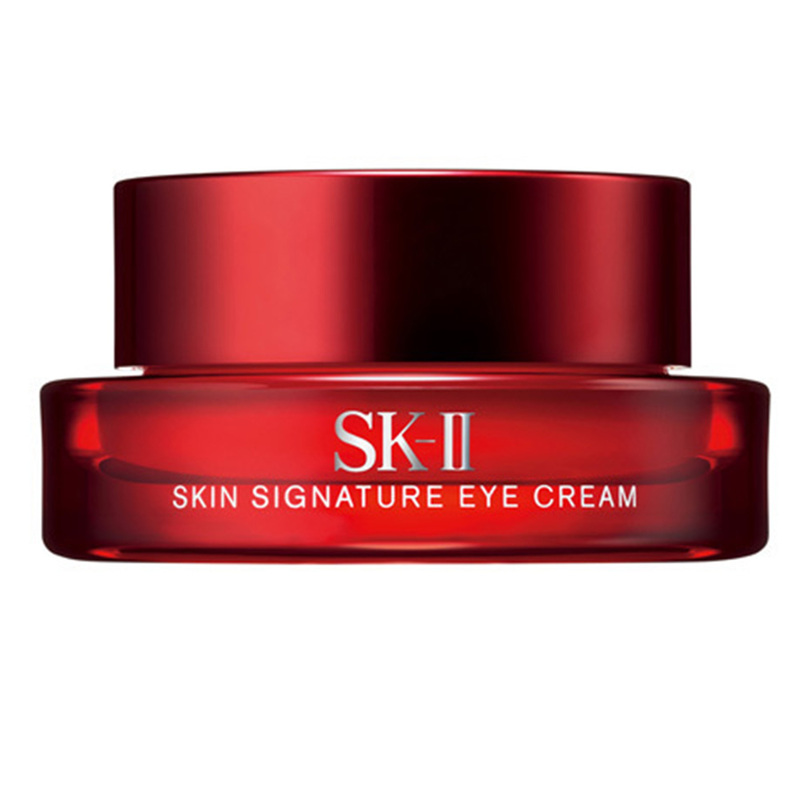 Read more reviews for SK-II Skin Signature Eye Cream here. A beautiful lightweight gel formula, this eye cream fights damage from UV and blue light (e.g. our phones, tablets and computers), as well as dramatically hydrates with hyaluronic acid and brightens overnight. 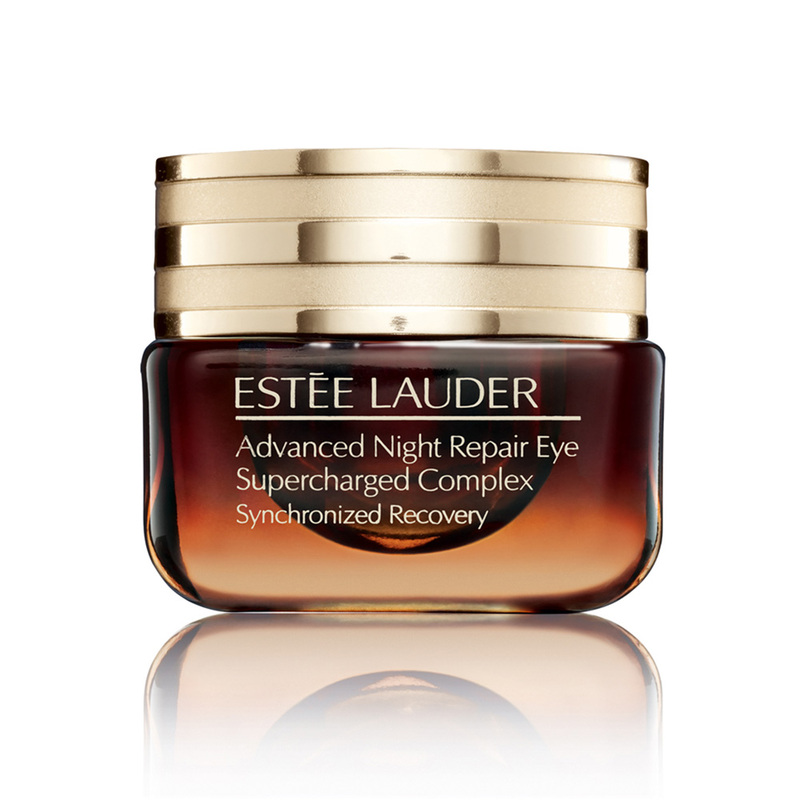 Read more reviews for Estee Lauder Advanced Night Repair Eye Supercharged Complex here. 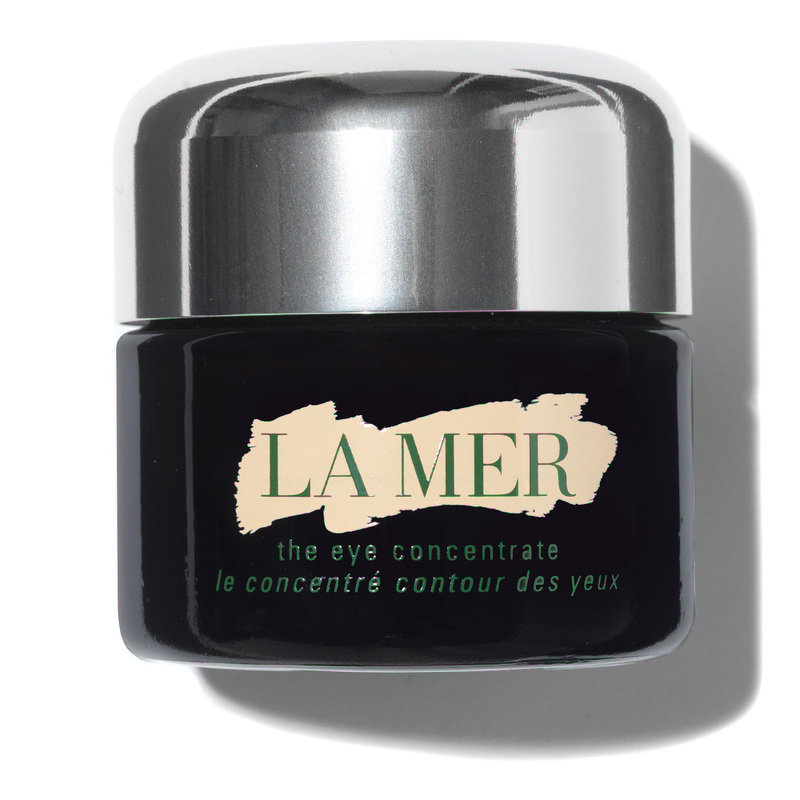 No splurge list would be complete without La Mer, and the Eye Concentrate does not disappoint. Utilising the brand’s trademarked Miracle Broth to visibly diminish dark circles and hydrate and soften fine lines, this eye cream is deeply conditioning. Read more reviews for La Mer The Eye Concentrate here. What's your favourite beauty splurge? Well i would love to give them all a try please :) So far the eye cream that works wonders for me is the Olay Pro retinol cream in the red tube.....it is awesome and gives results almost instantly. 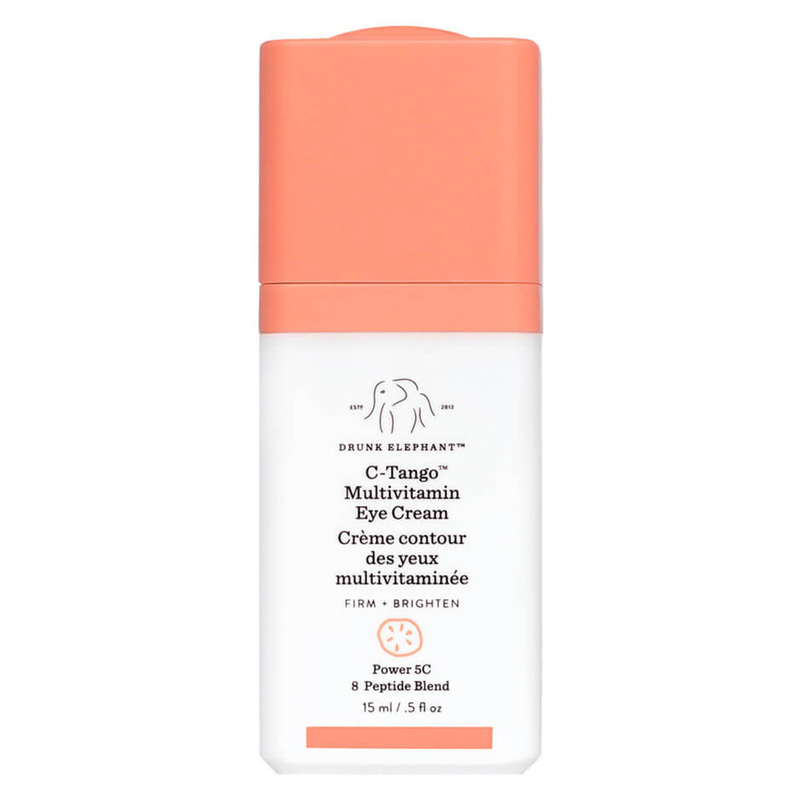 I have the highest praise to all Drunk Elephant products.. haven't tried the eye cream so this will be next on the list. I think I would be happy with any one of these. I think eye creams are one product that differ greatly in their success for different people. I'm using a really nice Jurlique one at present as well as a Botani which is excellent value for money. Eye creams are one product I don't mind splurging on, but there is a limit unfortunately. I got my mum the above Elizabeth Arden one and she seems to like it. My HG is the ANR eye cream. I used to like the serum version even better - but it's been discontinued! A couple on this list I would like to try. I like the sound of the Bobbi Brown hydrating eye cream. I might get a sample from Mecca before I splurge. I'm currently using the Plunkett's eye cream that came with the last beauty haul, and I'm quite happy with it. I have tried the Elizabeth Arden which does feel nice but very rich. I would only use it in Winter when my skin is dry. Wonderful suggestions, thanks bh! I love to splurge on products that pamper. Some eye creams on this list Id love to try. I love the name 'drunk elephant'! I'd try it on that alone. The E.A. Eye Caps look so good but way out of my budget.  I have been using the Olay one which is more affordable and I do love what it does. I will not mind trying any of these creams. I’ve used the Bobbi Brown eye cream and it is amazing. If I ever win lotto, I'm going to trial SK II & La Mer. I love eye creams and gels. I just had a clean out and found a tube of a dozen EA eye serum capsules which I forgot about. I'll be happy to use those over the next couple of weeks. I've used the Estee Lauder one a long time ago. Will need to give some more of these a try! My face cream can be used around eye area as well. I love it! A BH member once told me the Elizabeth Arden capsules were great though! Great to read and everyone's comments. I have never purchased a eye cream. I love the youth capsules, they work wonders. I got a sample pack with a free gift and really enjoyed using them. Out of the list the only one I have tried is the Elizabeth Arden eye capsules and I agree they are so good keeps my under eye area hydrated all day and also is like a good primer for my concealer. GinZing Refreshing Eye Cream also had reasonable results. I really want something that I can use on the eye lids though to help with the wrinkles. Not a fan of the jar packaging and the prices are rather steep too. I think there are cheaper alternatives that would work just as well. Jarlique one looks nice with a pretty jar. I’m in the same boat with duality - it’s hard to find an eye cream that doesn’t cause me milia or is hydrating enough. I had the same opinion. Didn't care for eye gel/cream/see much ..in fact a couple of drug store eye treatments I tried gave me bad reactions so I just gave up even trying after that. But then I got a set of bio-essence eye serum from a friend in Singapore and the stuff is just amazing. I don't use it during day but put a slightly thick layer like a mask with night routine and living the soothing feeling it provides. Although I still find the gold flakes in it bit too gimmicky. Finding an eye cream that does everything is hard. I’ve spent heaps over the years on eye creams. I’ve found some cheapo ones were just as effective if not better than the exxy ones. The EA caps would seem to be good. I’ve used the facial serum caps and if they’re anything to go by I like that oily/non greasy texture. I wanna try Drunk Elephant even though they’re on the exxy side. No splurge money available here but I love reading about the goodies. I don't know which one I would buy if I could - I do like the sound of the Drunk Elephant multivitamin eye cream. I have the EA, EL and the Jurlique at one time or another. All nice. These one's I'm interested in are:- Ultraceuticals Perfecting Eye Cream, Jurlique Herbal Recovery Eye Cream, SK-II Skin Signature Eye Cream & lastly La Mer Eye Concentrate. I’m still on the hunt for my HG eye cream, I’d like to try the EA ANR and if I won the lotto the La Mer. Not sure if La Mer is worth it.